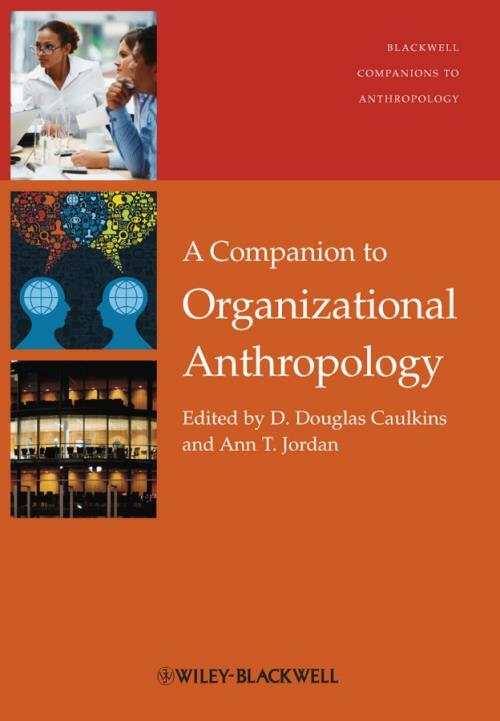 A Companion to Organizational Anthropology is a broad overview of the field that has evolved over the last few decades from the study of work and economic organizations to a broader research agenda of analyzing complex organizations that include government agencies, transnational corporations, supernational regulatory bodies and non–profit organizations. The Companion outlines the historical development of the field, and surveys the rich variety of ethnographic methods and how they are used in the study of organizations. The authors illuminate such vital topics as organizational dynamics, entrepreneurship, partnerships, organizational innovation, social networks, cognitive models and team building, organizational dysfunctions, global networked organizations, NGOs, indigenous organizations, labor unions, virtual communities, as well as corporate culture and social responsibility. The authors study processes in organizations and also the complex relationships among organizations and how those relationships impact and are impacted by market, societal and global issues. The Companion demonstrates how the work anthropologists conduct in complex organizations is a body of work so large, broad–based and important to understanding of life in the twenty–first century as to constitute an important subfield in the discipline. Leading scholars provide the most up–to–date and comprehensive coverage of developments in the field, to make this new companion the authoritative guide for researchers, instructors and students in anthropological studies of complex organizations.